It is extremely rewarding to me to know that new poems are being written as a result of this project, and many people have also let me know that they are enjoying reading my selections in this column, so thanks to you all for that! Please try to remember to include your name as you would like it to appear, plus your place of residence, after your poem(s) in the contact form! please use the contact form! glad to see you found the contact form, Paul! This week, (airplane) my submission was not picked up, and I never received a confirmation email from you that it arrived. Previously, when my submission was picked up I received confirmation of receipt and acceptance. I know you and the poets are working through the process, and we all need to be flexible. In the future, can I trust that if my submission is not accepted I simply will not get any affirmation of receipt as well? Thanks for writing, Jan – I understand that acknowledgement of receipt notifications were sent for the Workplace Haiku feature, but I have decided against that, at least for now… I will be sending acceptance emails only. 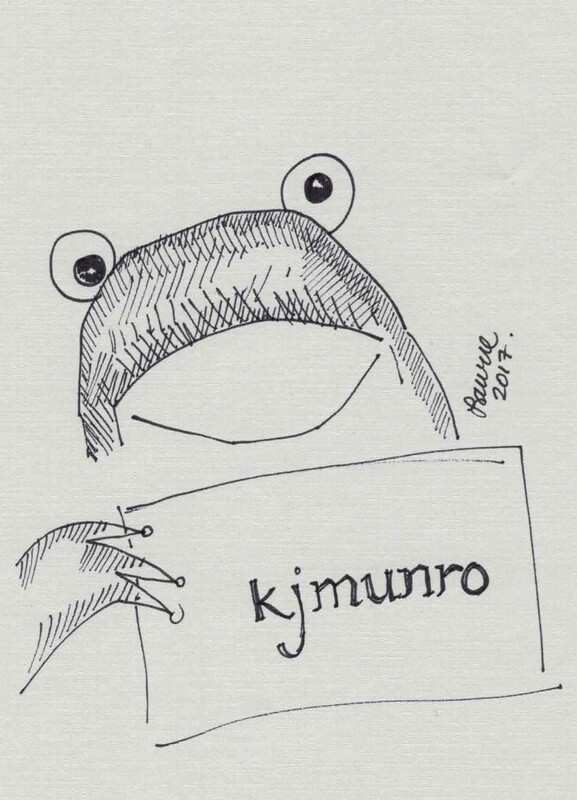 Thanks for sorting that, kjmunro. thanks to you & all the other poets for submitting, pamela! I thank you for publishing my haiku… I am very happy! Lovely selection and I’m so proud and grateful to be among a great group of poets. Thanks! I really like all you have chosen, Katherine. So impressed! my pleasure, Marta – the results are worth the effort! Nice choice!, One more striking than the other! I feel intimidated and spurred on! 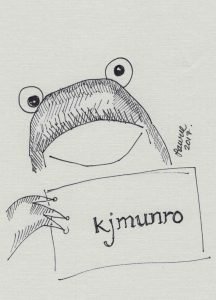 spurred on, I hope… to keep writing! thanks for this! Thank-you for publishing one of mine. I enjoyed the one written by Marilyn Ashbaugh. Another lovely selection. I am really enjoying seeing so many different views on the same subjects. Same here, Robin – thanks! with Giovanna Restuccia’s verse., nice one. All the verses are a treat to read. Wonderful selection. Will keep coming back!